Join us for another Insole Court Pop-up Movie Night, hosted by Darkened Rooms. 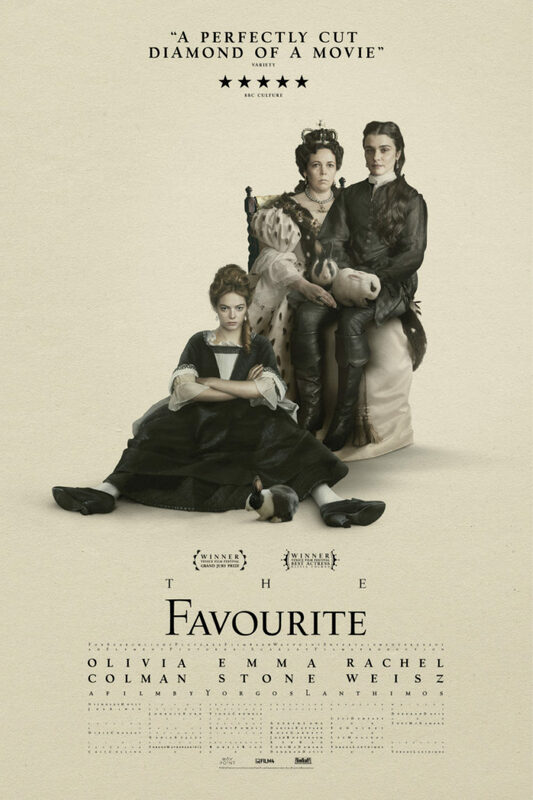 We will be showing 'The Favourite', the 2018 historical period comedy with award-winning actress Olivia Colman. Prosecco and Cake will be on sale in addition to soft drink refreshments.